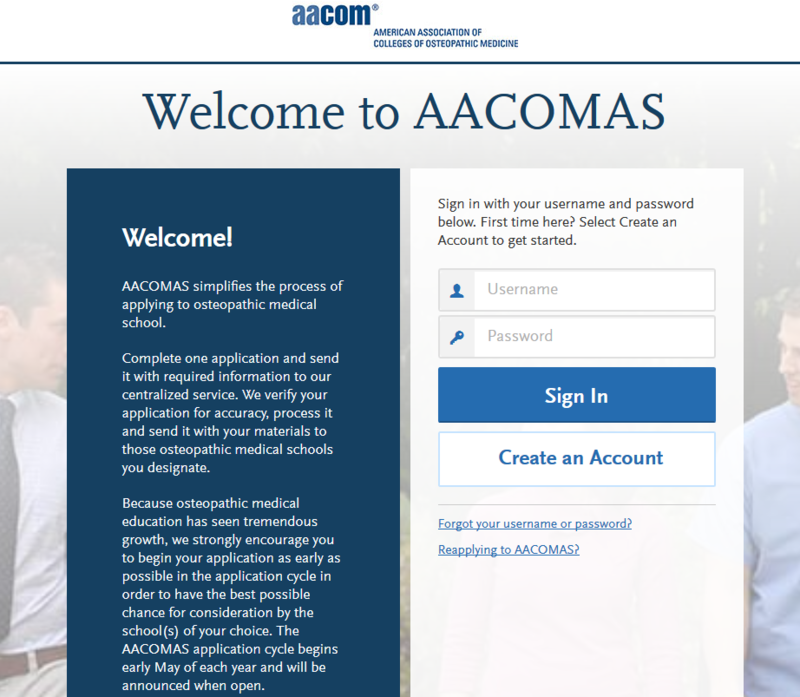 The American Association of Colleges of Osteopathic Medicine Application Service (AACOMAS) simplifies the process of applying to osteopathic medicine programs. You start by selecting the programs you wish to apply to, then you submit one application that includes all necessary materials. Once received by AACOMAS, your application and materials go through a verification process before being transmitted to all of your selected programs. Hours of operation: Monday–Friday, 9am–5pm ET. 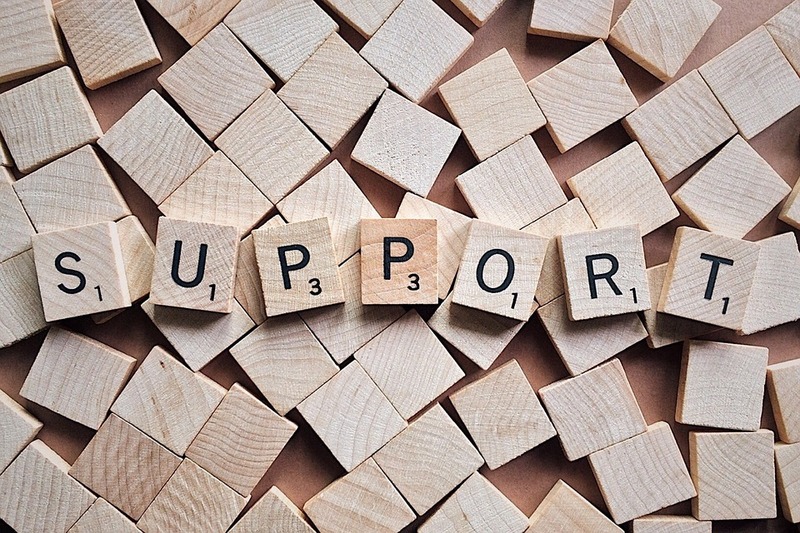 We typically provide responses to emails within 2 business days; however, response times can take up to 3 business days when we’re at our busiest. Be sure to have your CAS ID # (located under your name in the upper-right corner of the application) when contacting AACOMAS via phone or email.